Public-private partnerships (PPPs) have the potential to distribute public goods and lessen the development gap between the Global North and Global South. By drawing together public and private entities, PPPs attempt to capitalize on the unique comparative advantages that different actors possess. 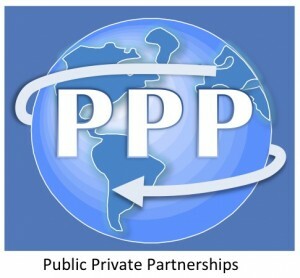 In the past twenty years, PPPs have proliferated, however such entities are not foolproof and some PPPs do fail. This paper examines the Children’s Vaccine Initiative (CVI), a public-private collaboration formed in 1990 and dismantled in 1999. We seek to better understand the obstacles that led to the dismantling of the CVI because the CVI’s experience generates lessons that current and future PPPs can learn from. These lessons include, but are not limited to: the need for partnerships to possess realistic end goals and a flexible, but not entirely elastic, structure; the importance of institutional transparency, honesty, and good lines of communication; the timing of the partnerships creation and the need for stable and predictable funding sources; the dangers of underestimating the ability of partners to get along and trust one another; and the need for partners to value one another’s contributions.